The Most Professional OEM/ODM Commercial LED Lighting Manufacturer. 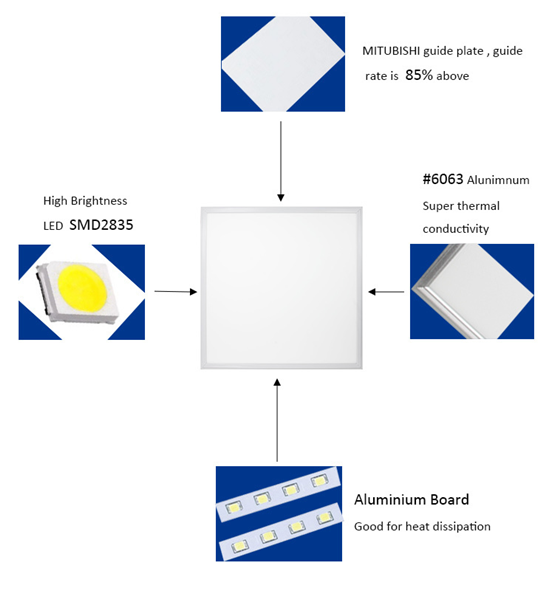 The validity of the led ceiling panel light warranty is subject to the correct storage, installation, operation and maintenance of this product. Failing to comply with the storage, installation operation and maintenance routines will make the warranty invalid. Using high brightness LEDs as light source, the frame is aluminum profile with simple and fashion appearance, and never change its color. Low-voltage constant current driver. Long life span. 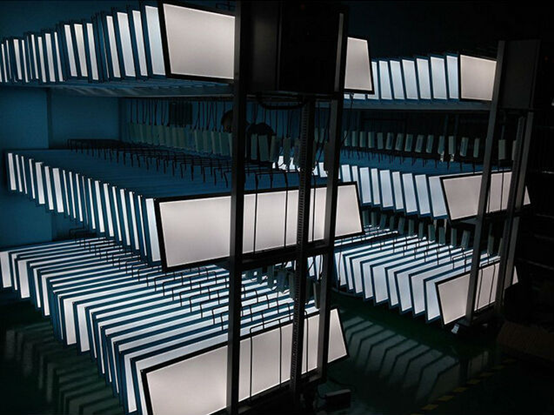 Excellent distribution shows high luminous efficiency and eurhythmic lights, it would be more soft and equable. 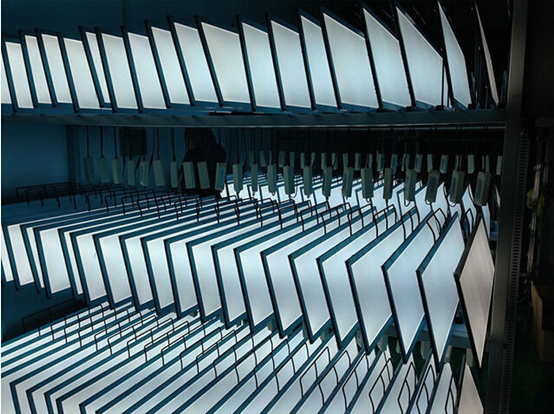 Great design ensures LEDs working stable and control light decay. The high transmittance Acrylic board shows soft and high bright. Turn on instant, no stroboscopic, no noise, no lead and Mercury. The 600×600 led ceiling panel light is easy to install, which can be mounted directly instead of ceiling panels, also can be hung through holes on the back of lights.